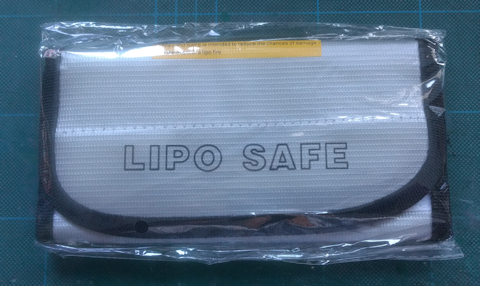 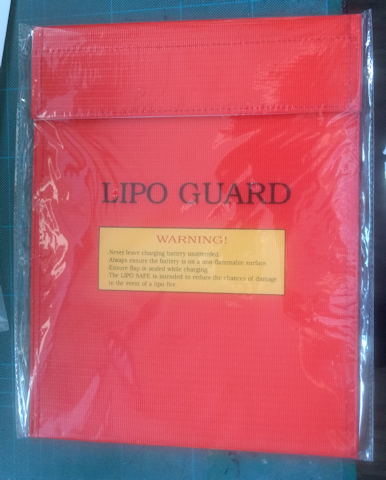 A well made double stitched fire proof battery Lipo storage bag in RED. 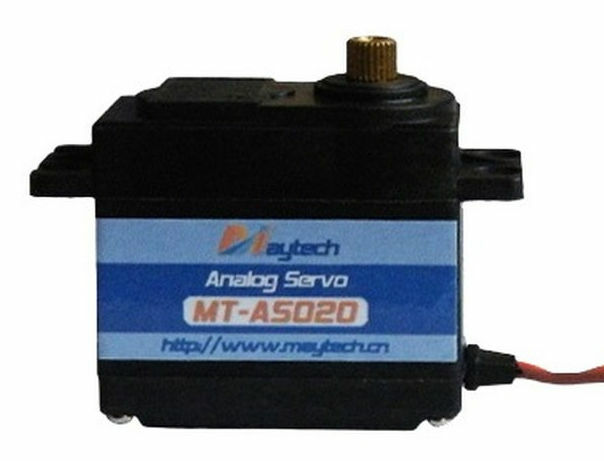 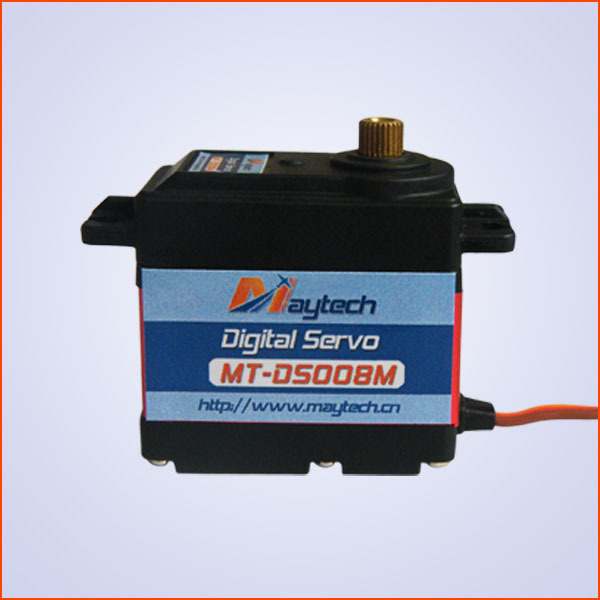 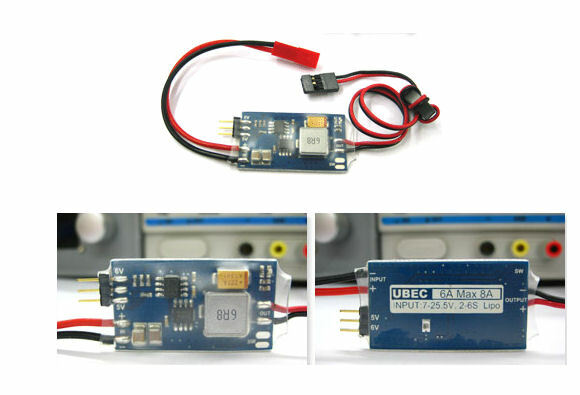 A mini metal geared analog servo suitable for 1/14 scale car conversions, small planes etc. 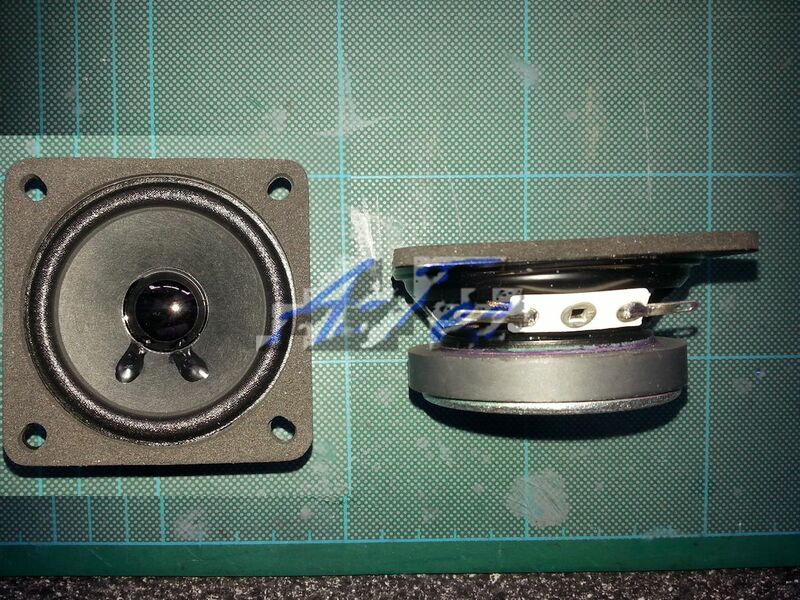 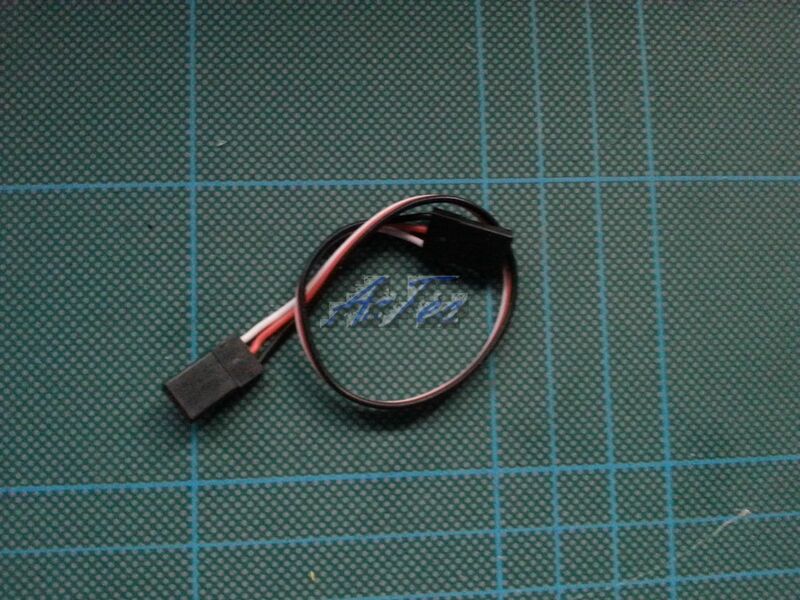 20 cm 22swg Futaba type servo extension lead. 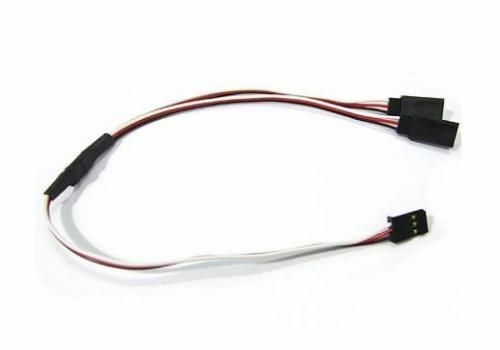 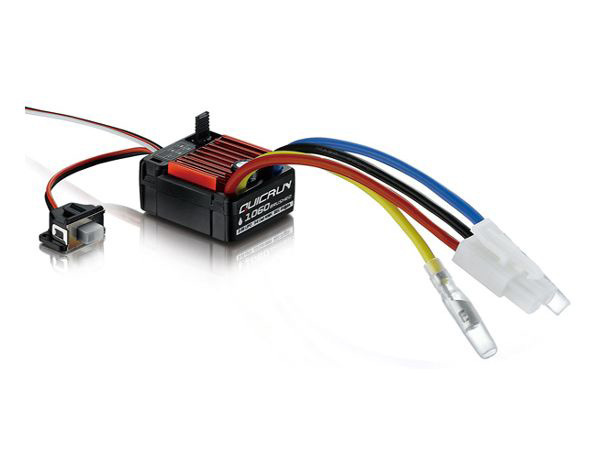 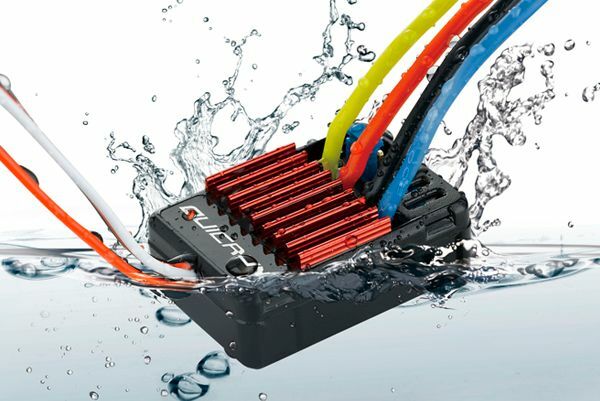 25 cm 22awg Futaba type servo extension lead. 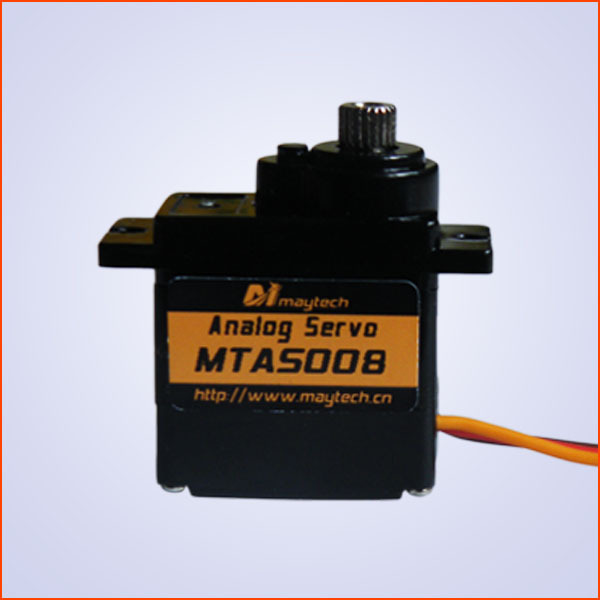 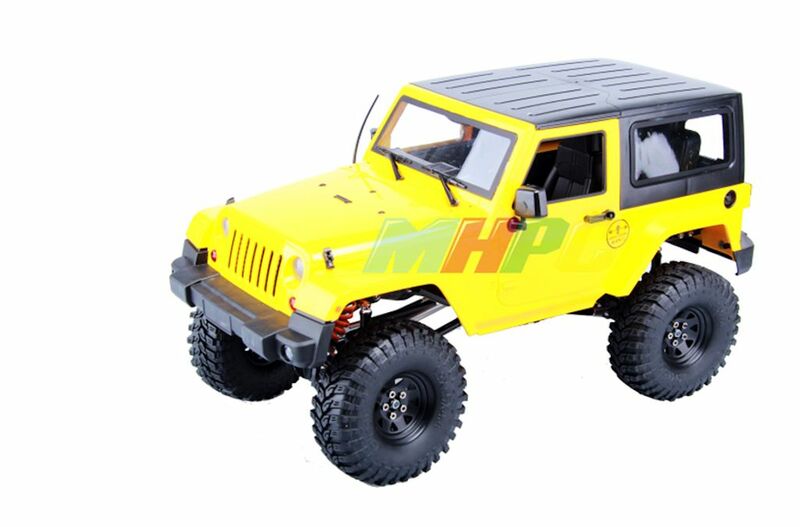 30 cm servo extension lead.